Although our main production activities are cutting and sewing we also stress that it is only the beginning of many of our services we provide for our clients. Bonsig is one of the biggest ready-to-wear garment manufacturers in Eastern Europe with own cutting and sewing facilities, supplying full range of solutions for the garment making process and delivering to big European retailers, as well as to high-end, private owned brands. We are a Bulgarian company, located in the western part of the country just 90km from the capital and main airport, owning two factories. 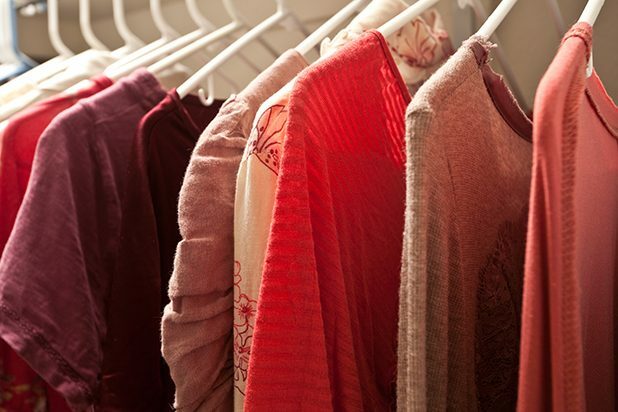 During long years of production (founded 1992) we are positioned on the market as a quality producer for many of the most recognized fast fashion companies and private brands in Western Europe. We are in compliance with ETI Base code and we have adobpted its priciples. We have SMETA 4 pillar audit conducted annually. During the last couple of years we have broaden our approach and we are very proud to also serve high quality brands in all parts of the world. Countries, outside the European union, that we cooperate with are U.S.A and Japan. Being more global is an important step for us, showing that high-quality production and its additional services are reachable not only for European clients. For references and a list of our current clients we kindly ask you to enquire this by email in our “Contact” page. This is to keep our client´s privacy confidential. We are specialized in producing styles that require the highest careness. Our production is accommodated in two sites. 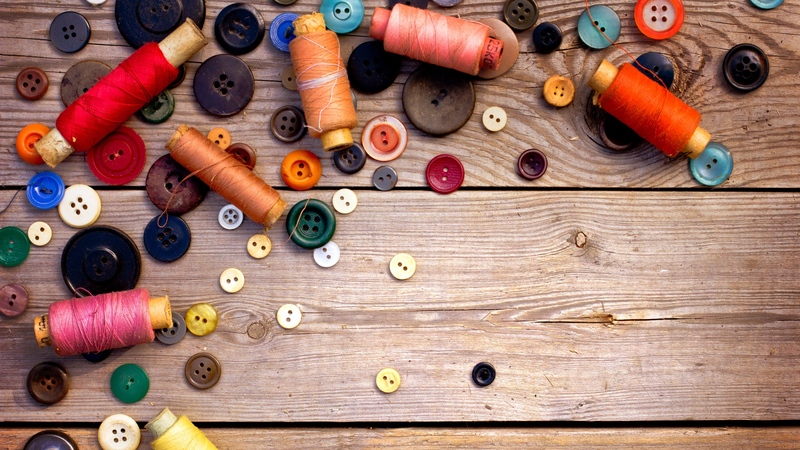 One is accommodating sewing operations only and the other main facility - main factory- is where full technology cycle is operated starting from sampling and toiling, pattern adjustments and fits, to actual production- cutting, sewing, ironing, QC and packing. All of our clients are outside Bulgaria, meaning everything that is produced by us is for export. Guidelines for future possible clients. 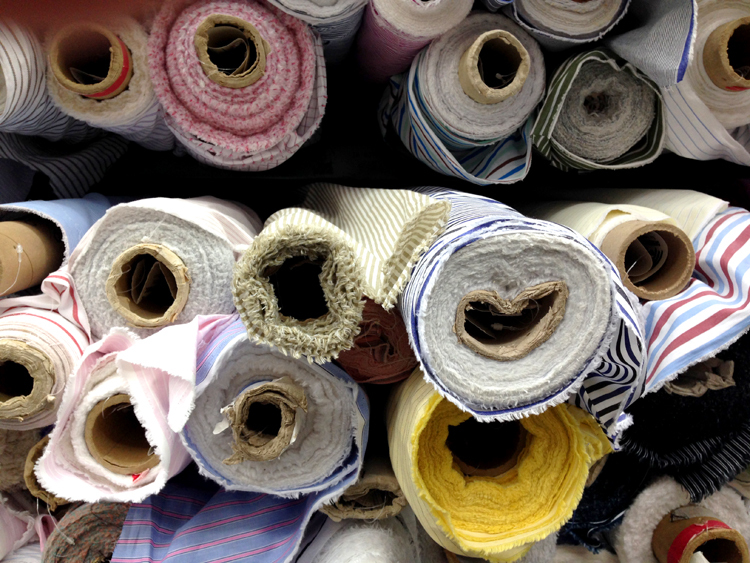 Production leadtime for production is 3-6 weeks from receiving all fabric. 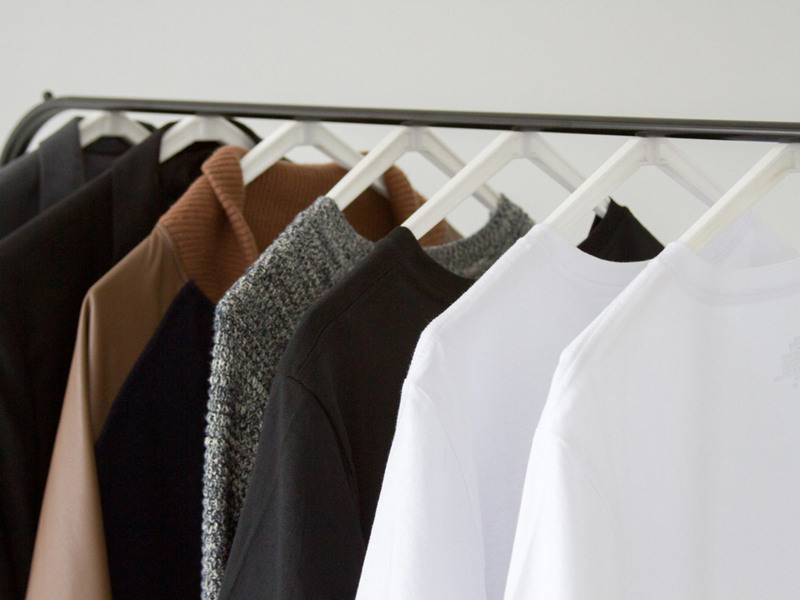 Production of a sample collection, 4-7 weeks. We kindly stress that we are a CMT company that is not sourcing any fabrics for our clients, although if required we offer the option for fabric sourcing CORPORATE SOCIAL RESPOSIBILITY For us at Bonsig taking responsibility for our clients, employees and the environment is an important part of our everyday business-life. We try to build a safe and fair environment for our employees. 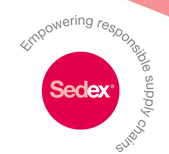 We are Sedex member where Ethical audit reports of our factories are uploaded annually. Acknowledging the importance of ethical trade in the modern world we have implied ETI Base code and we are in compliance with its principles.